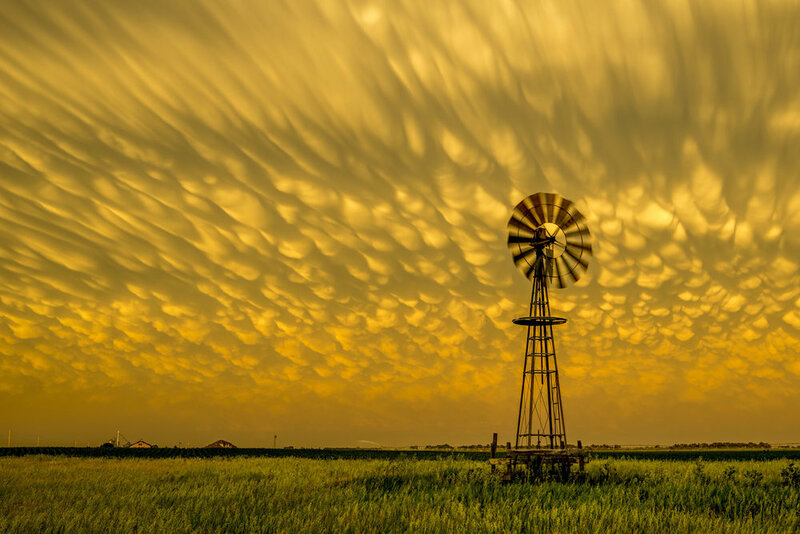 Photograph Dramatic Supercells across the Great Plains. Spring 2019. 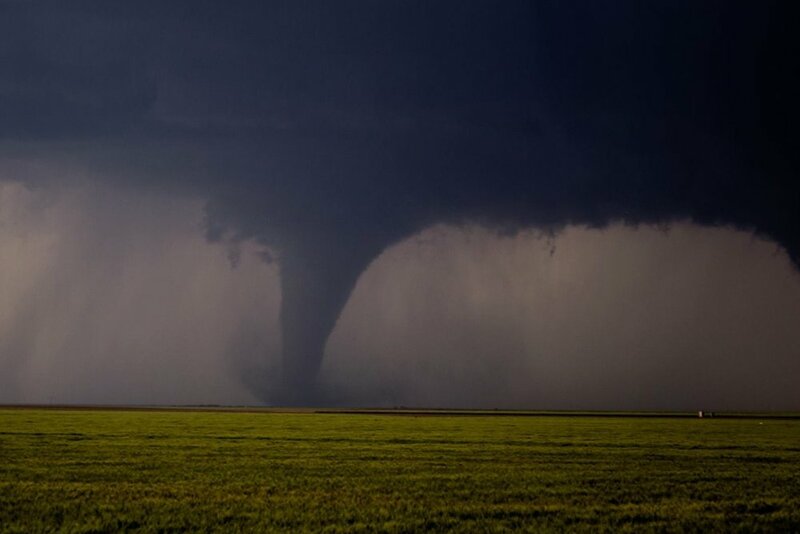 No place on Earth sees more supercell thunderstorms and tornadoes than a swath of the U.S. commonly known as "Tornado Alley". 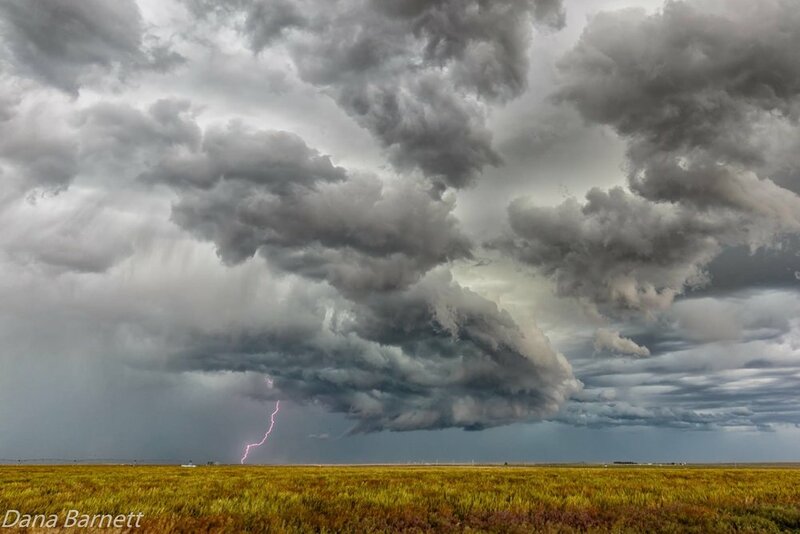 Traverse the Great Plains of the United States with photographer Jason Weingart on the hunt for monster supercells, brilliant lightning, and powerful tornadoes during the most atmospherically volatile time of the year. You will receive an invoice for your balance due 60 days prior to the start of the adventure. 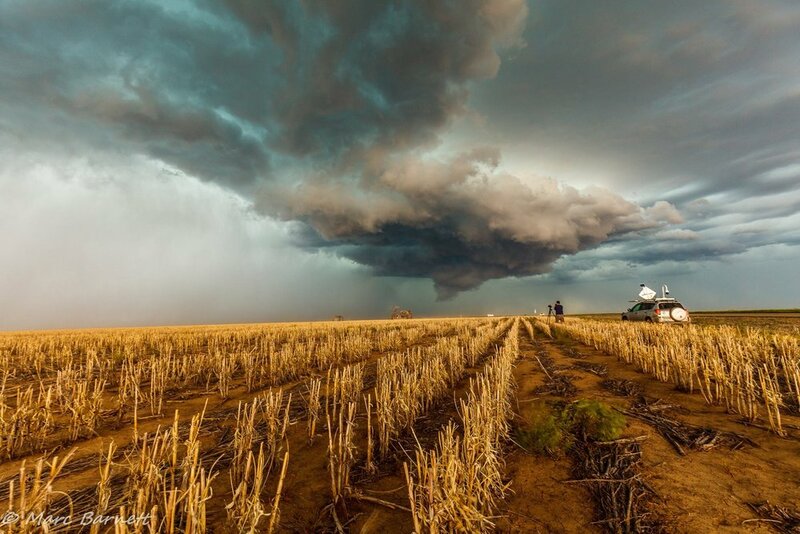 There is nothing quite like storm chasing across the Great Plains of the United States. A simple google search will bring endless pages of storm chase tour companies for you to choose from. When choosing a tour company, you have to ask yourself what is most important to you. If you want to go with a more established tour company that has been around for decades, that's understandable. Don't be surprised if you are stuck in a fleet of vans, with some guide you've never even heard of. Many of these companies have grown so large that the owners make brief appearances, or you never even see them at all! There are also a number of cheaper options out there, but this isn't something you want to try to save a few dollars on. You get what you pay for, and if it seems too good to be true, it probably is. Why choose Jason over the rest? Because storm chasing still gets him really excited! You won't be packed into a large fleet of vans with 30 other guests. Our tours are limited to 6 guests each. 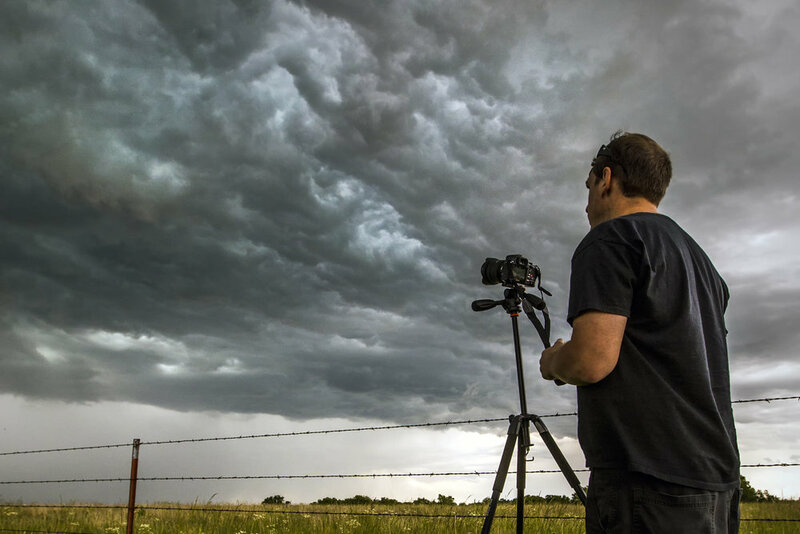 You will be riding along with Jason, hanging out at the hotels discussing the forecast for the severe weather setups, and learning the best techniques for capturing stunning images. On these Supercell Adventures, you are more than a tour guest, you're a part of the team. 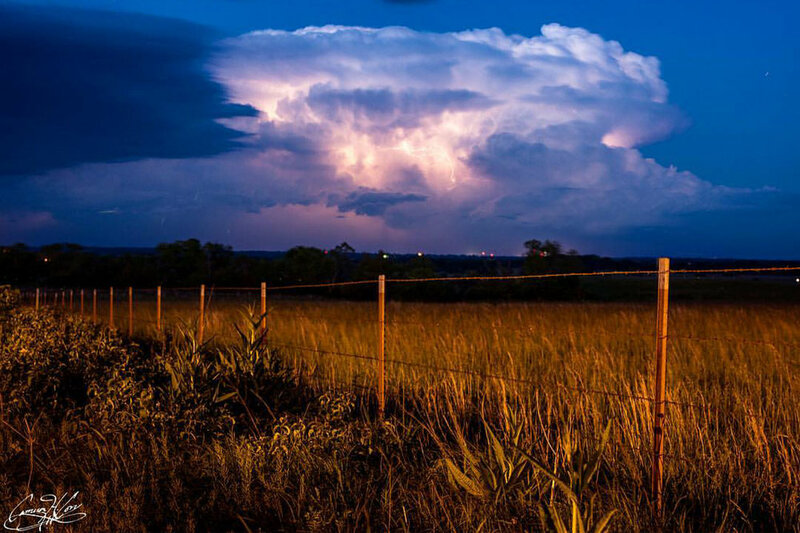 Jason has been taking guests storm chasing for five years. He has an unblemished safety record. Guest safety is our top priority. Jason and his team go above and beyond to make sure that you not only have an incredible experience, you go home safe. All that said, the driving is worth it. Every single mile. You will see things most people will never see in their lifetime. 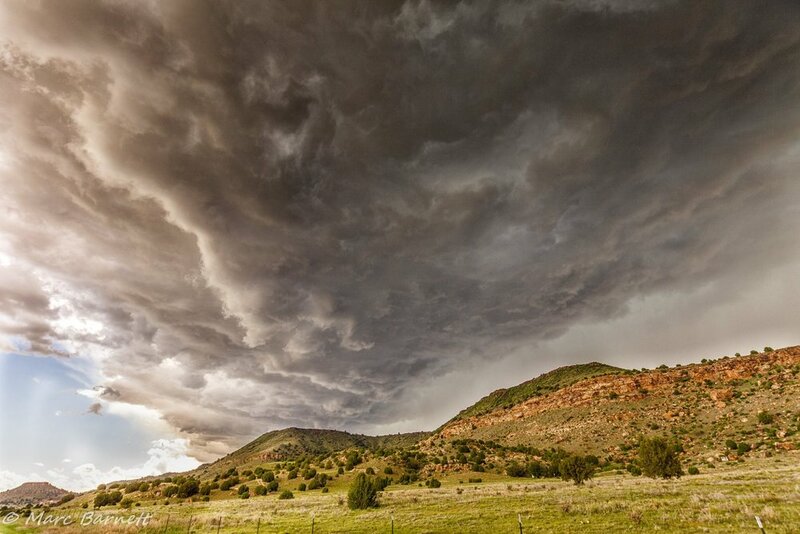 Storm chasing is an adventure like nothing else in the world. Most guests take home pictures better than anything they have ever shot. We have a lot of fun. The vehicles are very comfortable. We run two full size SUV's to assure plenty of room for guests and luggage. We make restroom and snack stops as needed. We try to eat at good places when time allows. Often it's breakfast at the hotel, a quick lunch, and a good dinner at a local restaurant. We only stay in clean hotels, rated 3.5 stars or higher on Trip Advisor when possible. Our team stays at the same hotel as our guests. What if we don't see storms? Every storm chasing tour we have ever run has been in a tornado warning or severe thunderstorm warning. 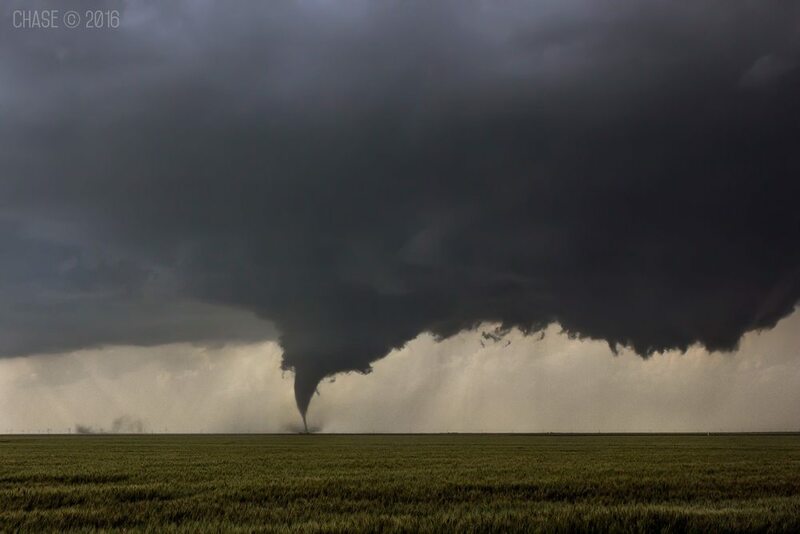 It's Spring in Tornado alley, we will be chasing supercells, likely daily. In the event there are absolutely no storms to chase, we will still make the most of our time by visiting a photogenic location for sunrise, sunset, or even astrophotography.